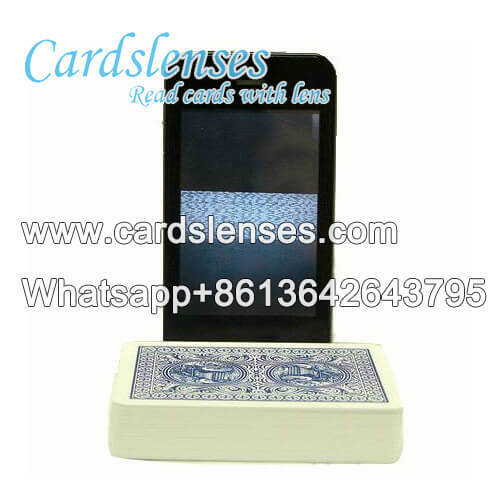 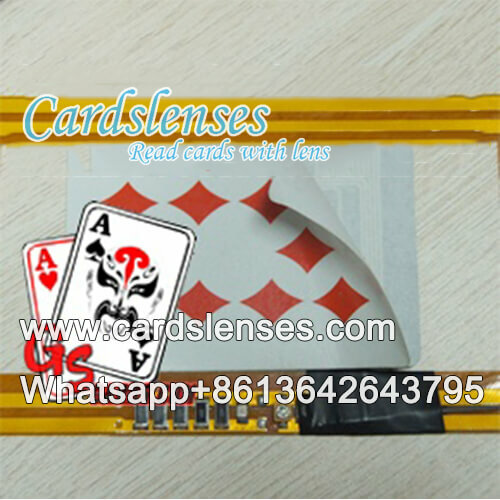 Besides the contact lenses marked cards which can be detected by poker cheating lenses, we have the code marked deck, which is customized for poker scanner and playing cards analyzer with the concealable barcode. 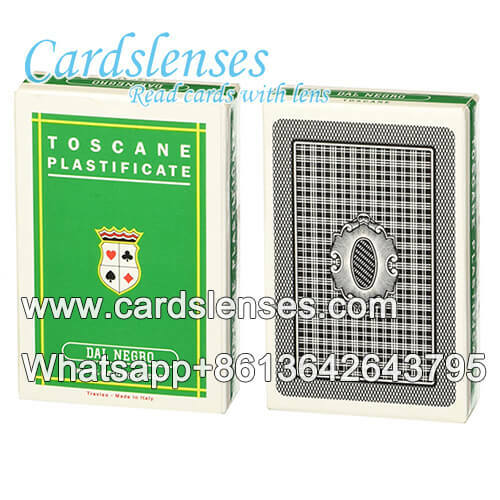 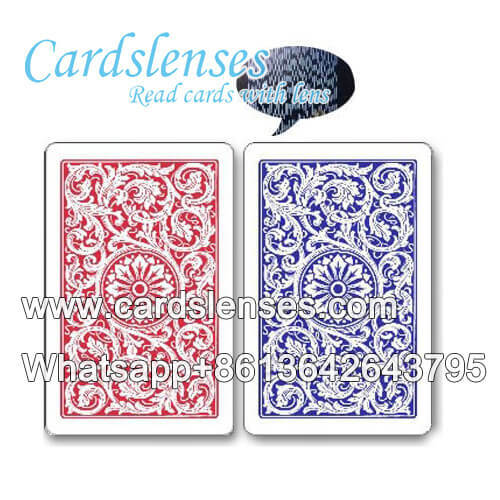 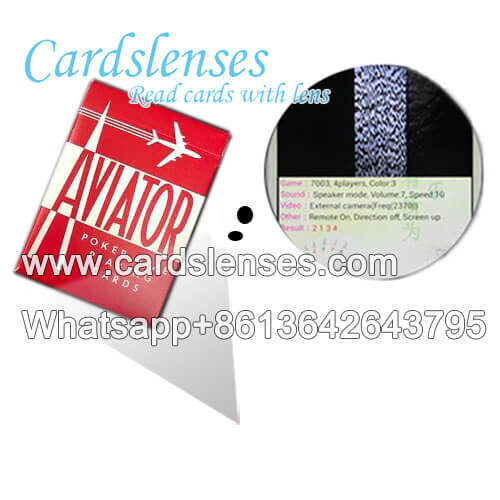 Whichever type of poker card you are finding, the large playing cards coverage for your choice, all the products are imported, they are USA Bicycle Brand Barcode Marked Juice Deck Brazilian Copag Edge Barcode Cards. 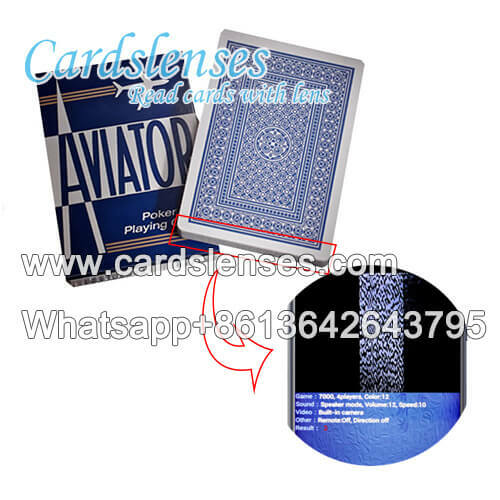 There is always a suitable one for you!